The 12V Dome Side Light attaches to your deck post and is perfect for lighting walkway areas. 6 LED bulbs provide ample light for your deck or patio. Each light is 2-3/4" diameter, and stick out about 1-1/3". Use LED Wiring Connectors to plug directly to the LED DC Transformer. Moderately priced, these domed post lights are a great bargain! 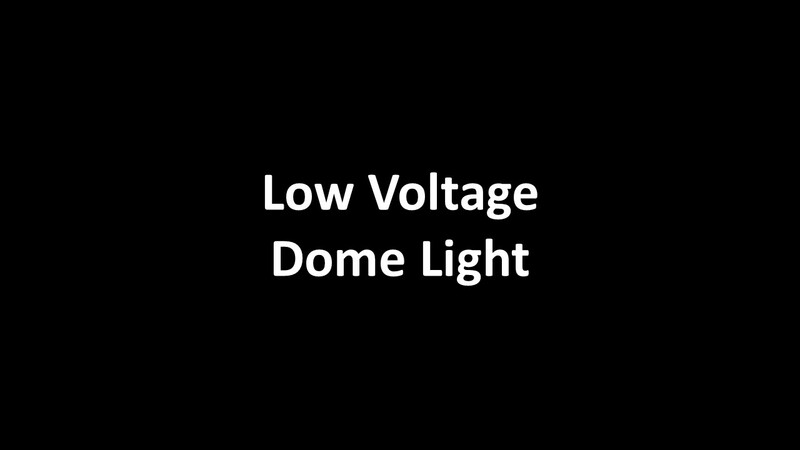 These 12V Dome Post Lights do not work with the Solar Post Caps with Accessory Connection. (6) ea. LED w/ 9" lead wire.